Could Sleep Help Battle The Dreaded Flu? 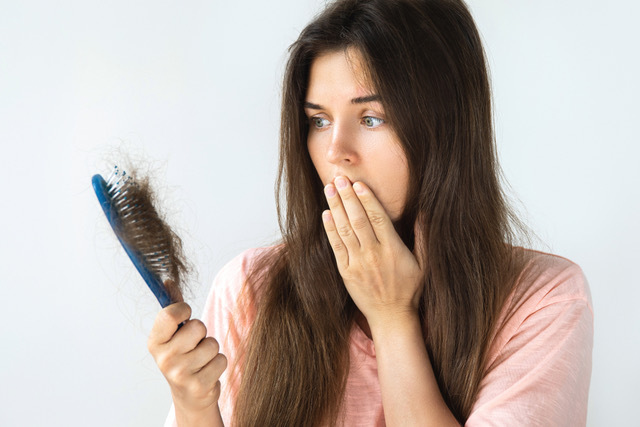 Poor Sleep And Hair Loss: Is There A Link? What’s The Link Between Diabetes And Sleep?